As well as the more expensive, luxury afternoon tea locations, there are some more affordable, cheaper London afternoon tea locations for people who are on a budget. 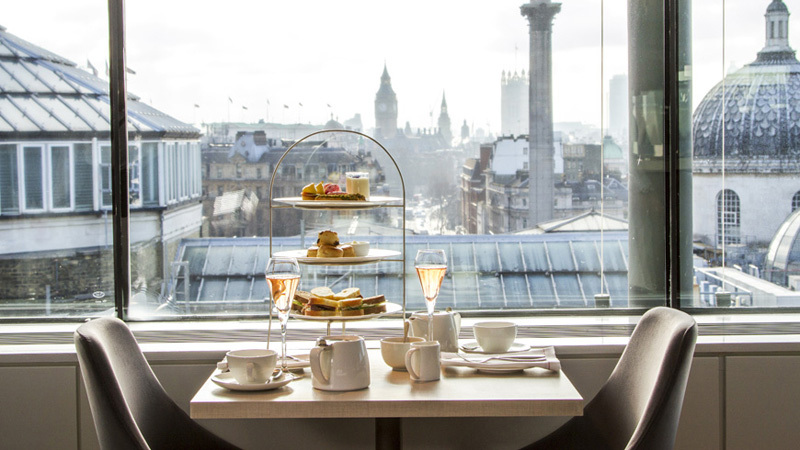 Places like the National Portrait Gallery Restaurant, offer great afternoon tea at the cost of £27.50, while the Great Court Restaurant in the British Museum goes for £19.50. 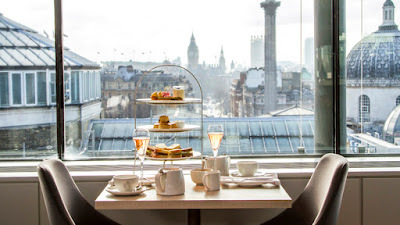 Kettner’s in Soho, offers tea at the rate of £24.95 while the Millbank Lounge (at the DoubleTree by Hilton London Westminster) goes for £21.95 per person. 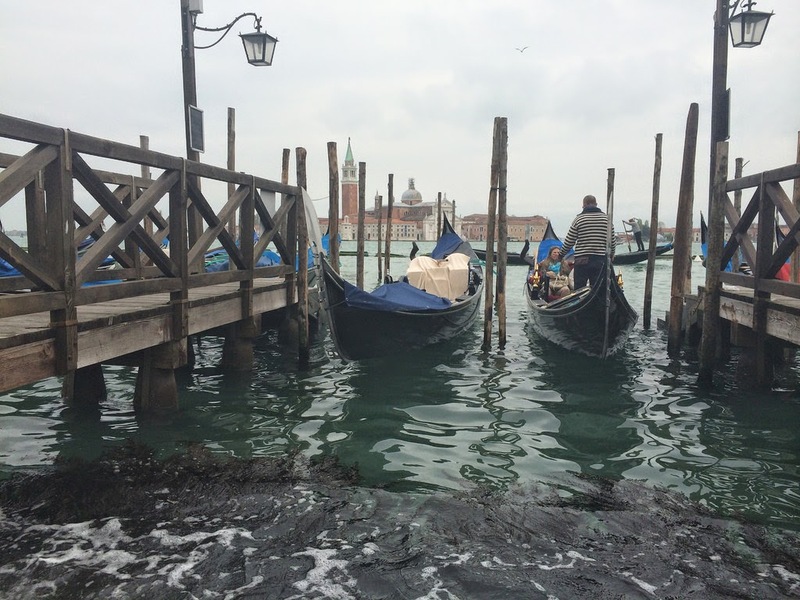 Finally, two pubs in central London offer an affordable experience at about £11 in each – The Cambridge (93 Charing Cross Road, London, WC2H 0DP; 0207 494 0338), and The Wellington in Covent Garden (351 Strand, London, WC2R 0HS; 0207 836 2789). For the pubs, do call ahead to make sure afternoon tea is being offered on your visit date. If you don’t want the full afternoon tea experience, Cream Tea may be for you and offers a smaller portion size for a small price. Generally, Cream Tea omits the sandwiches included in the full afternoon tea experiences in favour of sweet bites such as scones. At the British Museum’s Great Court Restaurant, for example, Cream Tea costs just £8.50. Afternoon tea is here to stay and this culture will only be passed down from generation to generation, and is a rare, casual delight in such a bustling city.